Starvision Events, LLC is the leading party planner and event organizer in South Florida and New York City. We specialize in yacht charters, weddings, birthday parties (Sweet Sixteen, Quinces, Bat-Bar Mitzvah), non-profit and corporate events. 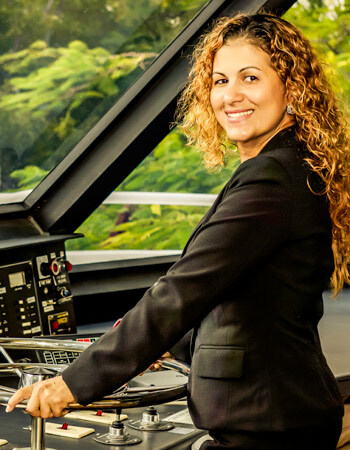 Owner and Proprietor Maribel Rosario has over 20 years of experience in the Events Planning and Yacht Charters industry. Her expertise and devotion for the atmosphere of celebration has led her to launch her own full-service company, specializing in all of your specific party planning or events needs. At Starvision Events we take pride in the overall success of our company and the qualitative work we produce. Our client’s satisfaction is our number one priority.